Get a free sample for your best friend. 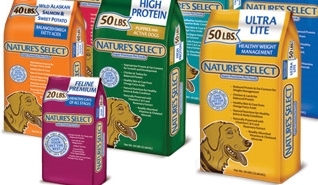 Request a Free sample of Nature Select Dog Food. You can choose the flavor that you think Fido will love and see if he thinks it’s the “World’s Best”.